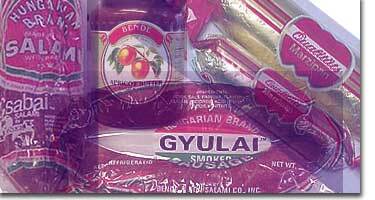 We carry a wide variety of food from Hungarian Sausages and Salamis all the way to Chocolates and Candies. We ship directly from many European countries including Germany, Hungary, Switzerland, and many more. Copyright 2000-2019 Hungarian Market LV. Report all problems to Webmaster.